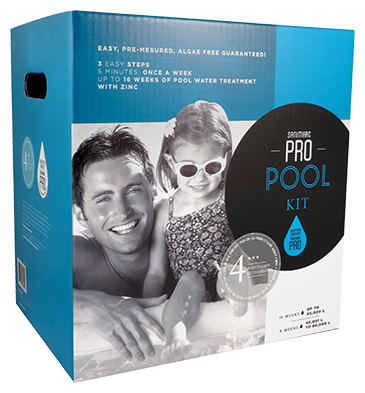 ALL-IN-ONE POOL MAINTENANCE KIT. PRE-MEASURED FOR EASY USE. LASTS UP TO 4 MONTHS. Enjoy crystal-clear water all summer long! SIMPLE AND EFFECTIVE 3-MONTH HOT TUB MAINTENANCE KIT. Enjoy the serenity and peace of mind you deserve. Your spa water will remain immaculate and crystal clear.  SANIMARC PRO* offers a complete line of professional quality maintenance products for both pools and hot tubs. 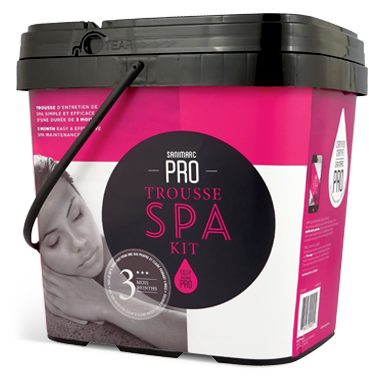 Developed by our knowledgeable experts working closely with a network of experienced retailers, these products are designed to offer simple, effective and easy-to-use solutions to Canadian consumers who prefer to take advantage of their pool or spa rather than attempting to become amateur chemists. 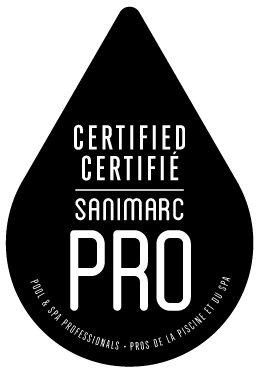 Available across Canada through our network of Sanimarc Pro certified retailers, and supported by a mobile app to help you maximize product performance, we are the ultimate reference among competing brands. 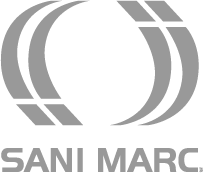 Pools and spas are all we do.